Increases memory power,vocal power,wit and intelligence. The wearer gains power of creation Four face rudraksha is symbol of Bramha and also worship as the symbol of Chaturanan. 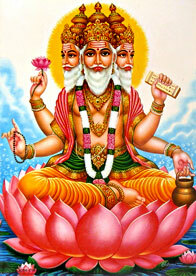 Being the symbol of Bramha the god of creation,pepole can get benefit of fiscal,religioue,calm and salvation. 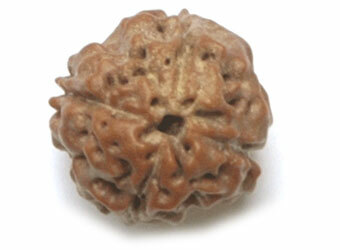 It is also said that four face rudraksha is beneficial for women who wants to become mother. It can be worn on neck or on arm.